We take a look at who had a week to remember in Irish farming and who had a week to forget. Embrace FARM stopped off at the Irish Farm Centre on Tuesday 28 August. Farmers across Europe that received a derogation from the European Commission on greening requirements in order to alleviate pressure from the drought. People who have their hedge-cutter ready for action, as the season for hedgecutting and burning re-opens. Progress on policy-making, with the EU institutions back from their summer break in Brussels. 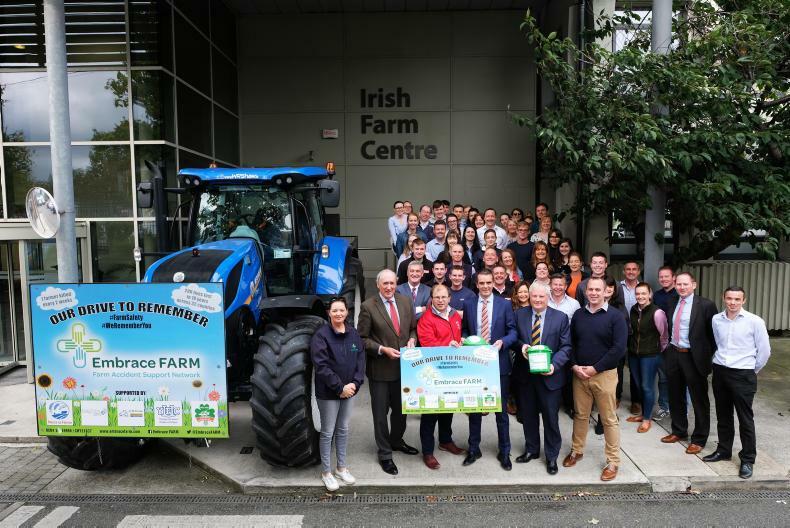 The Embrace FARM tractor run,which has reached the halfway point in its tour around Ireland. Farmers in Wicklow, with a new survey showing that wild deer are adding to the grass shortage problem caused by drought. Gabriel D’Arcy, who stepped down as chief executive officer of LacPatrick Dairies. Farmers whose insurance costs have risen. 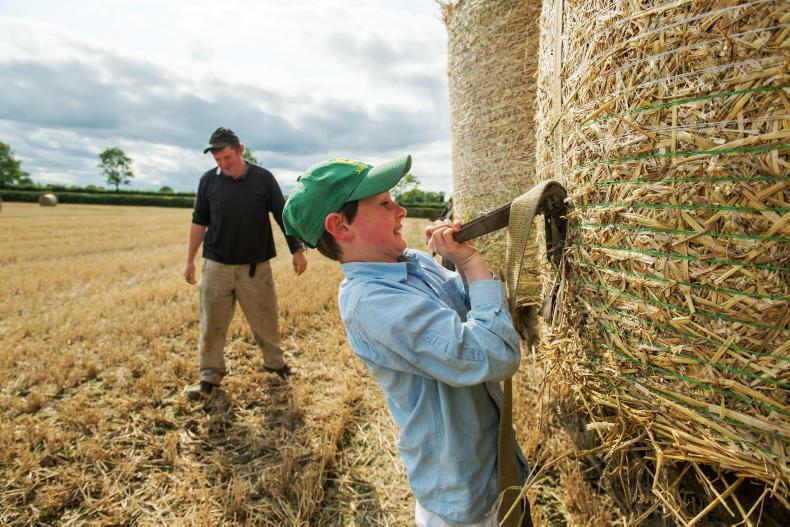 Our survey revealed that the cost of insurance has risen on 74% of farms. Farmers buying ration for stock, after prices rose this week due an increase in ingredient costs.